Ever wondered how the Japanese think differently about their diet? Here are some key perspectives that can make all the difference in your approach to health. Recently, I had the opportunity to ask a large group of foreign women living in Tokyo if they research their health information in English (or their native language), Japanese, or both. It was almost unanimous that they research health tips in English, even if they have a good understanding of Japanese. I found this to be interesting because Japan has such a different culture around food that it seems tricky to tailor western advice to an Asian lifestyle. Reading an article from someone living in the United States while living in Japan makes me feel like I have to search for uncommon western ingredients like quinoa and kale, scout out a green juice shop that opens before breakfast hours, or figure out a way to bake foods when it’s not that common in Japan to even own an oven. 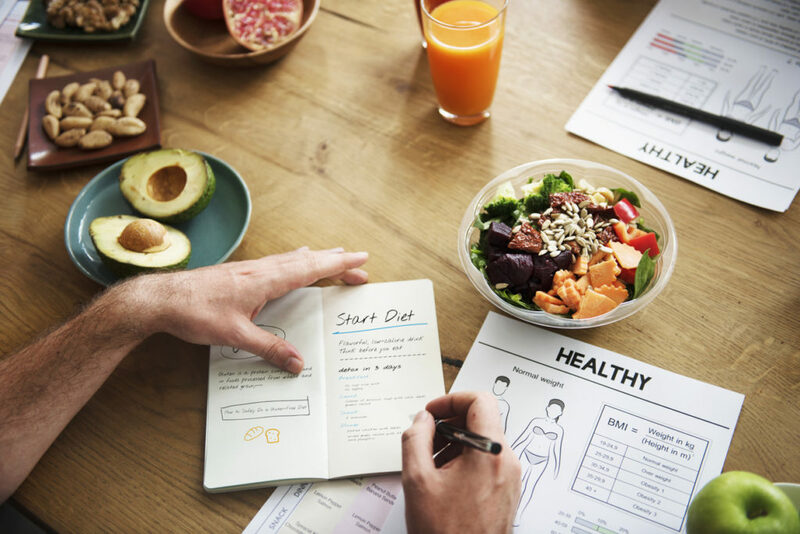 So, I felt inspired to share with you some differences in the Japanese and Western diet approaches to show you a new perspective and raise your confidence in the Eastern methods. There was a point in time when we didn’t have diet science to help us explain what was nutritionally sound for our bodies. 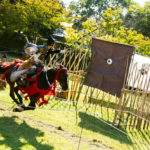 So in the East (countries like Japan, China, and India), people developed a way of looking at nature for clues on how to stay healthy, and how to rebalance ailments in the body. The most obvious one would be to eat according to season, because the idea is that the earth offers us exactly what we need to acclimate our bodies to our climate. 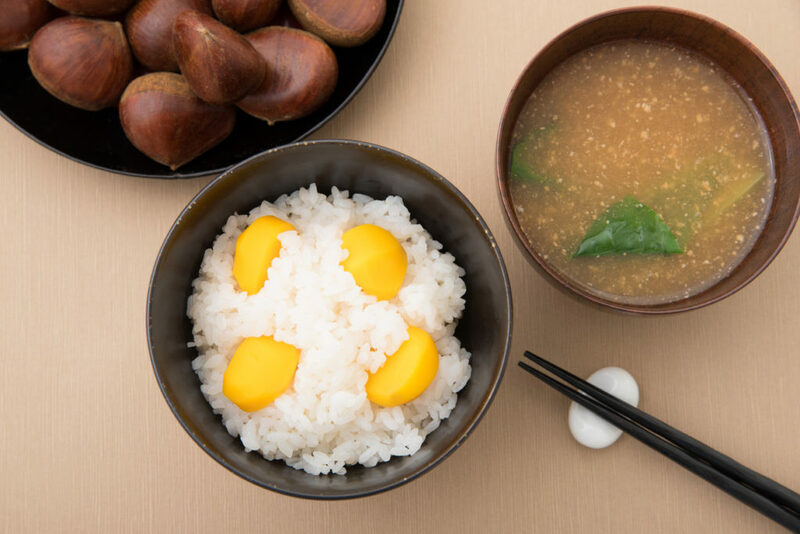 You’ll notice in a Japanese teishoku (set meals) that while the main setup of the meal is the same throughout the year with some kind of animal or vegetarian protein, vegetables, rice, soup and pickles, that the vegetables are always interchanged as the seasons change. Other attributes would be how fast or slow foods digest in our body, whether they make us feel uplifted or relaxed, and if the foods cause our body to contract or to expand. In other words, they look at properties you can understand with your senses. Westerners, on the other hand, like to talk in detail about the nutritional makeup of individual foods. They use language like “protein”, “carbs”, “calories”, “vitamins”, “minerals”, “fiber” to talk about the best way of eating. The pros of thinking in this way is that you can get very specific on how to make a change to your body, but the cons is that almost none of it is intuitive. 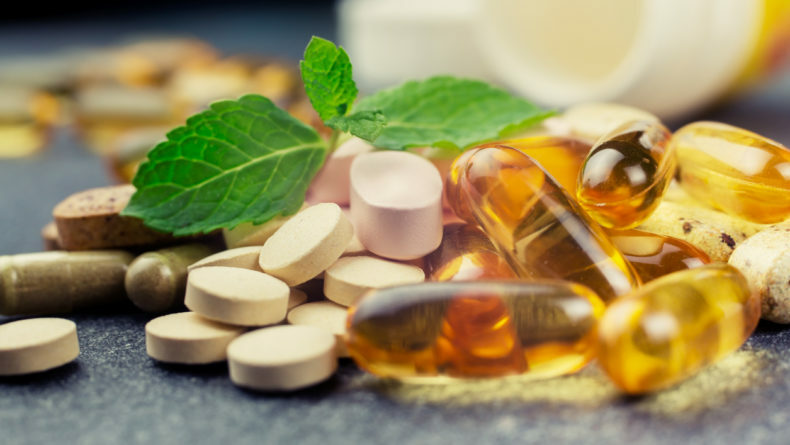 You can’t feel or sense with your body just how much Vitamin A you got from eating a carrot — you’d only be able to know that information if you went onto Google and typed in the amount that you had eaten to get that kind of knowledge. So while the scientific way of looking at diets is specific and logical, and can be really beneficial for someone like an athlete who needs these specifics to improve their performance, it’s not really intuitive. Continuing on about the Japanese teishoku, you’ll also notice that the Japanese eat a variety of foods. Instead of having larger quantities of two, three food items (like steak with potatoes and a side salad, in the West), they eat smaller quantities but with more varieties of foods (i.e. fish, soup, rice, pickles, green vegetables, root vegetables, and a side salad). 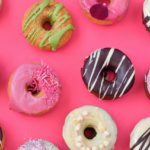 In Western culture, people usually try to diet by cutting out one kind of food group or highlighting another, be it limiting carbohydrates and sugar, or increasing protein. 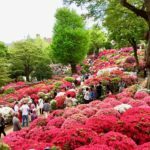 But the Japanese and many other Eastern cultures choose to have a variety of everything which helps them maintain overall health balance. 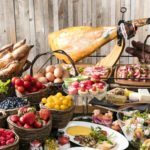 When you eat a bit of everything, you’re providing your body with a wide spectrum of nutritional content as well as flavor to satisfy your palate. 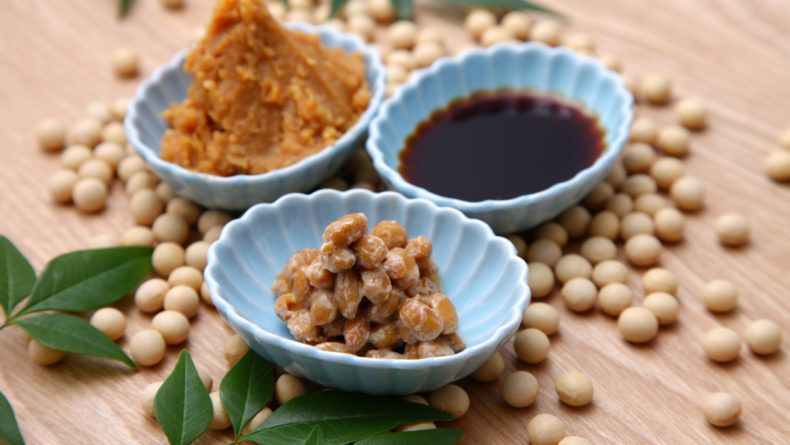 The Japanese are very conscious about combining foods in a way that optimizes digestion. 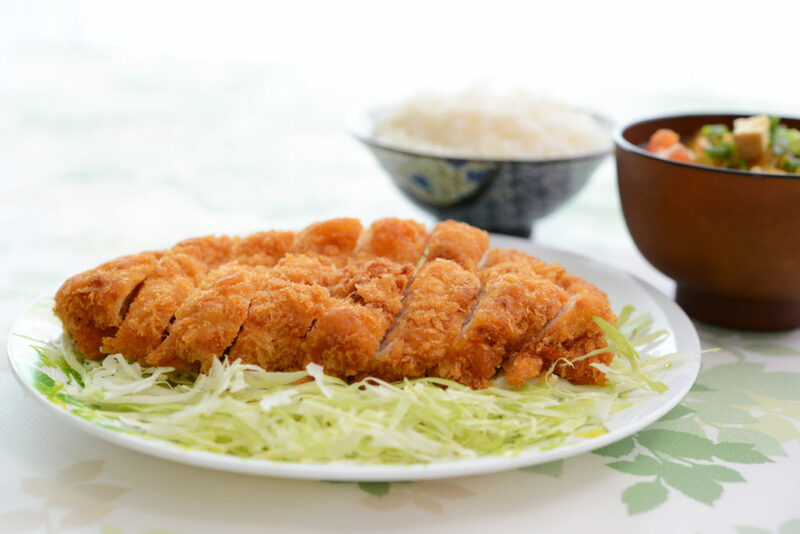 Whenever you have oily or fried foods in Japan, you’ll notice that they serve it with grated radish or cabbage as a garnish that helps the body digest fatty foods. Other fermented food items like pickles and miso soup contain healthy bacteria that help our body digest foods from our overall meals. So even if you’re having something heavy like animal products, or something refined like white rice, the bacteria from fermented food items can help with digestion. Even if you’re having western fried foods, creamy foods, or hard to digest animal proteins, aim to add in foods that ease the digestion. This includes mushrooms, burdock, radishes, leafy greens and citrus like a drizzle of lemon juice. The most common solution to “staying hydrated” in the west is to drink more water. I often hear of people frustrated that they didn’t get in their recommended eight cups of water per day, or that they would drink more if it didn’t feel so uncomfortable to have that much water quantity sloshing around in your stomach. But instead of thinking about getting hydrated solely from drinking more water, why don’t we take a look at if our meals themselves are hydrating or dehydrating? In the west, if you have a sandwich with a coffee for lunch, the bread itself is dry (because water is baked out), cold cuts have zero water content and the coffee is dehydrating. 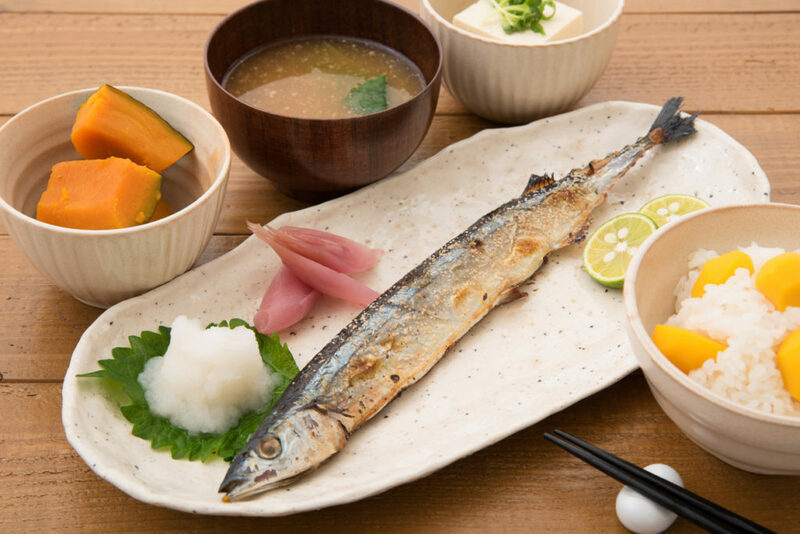 In a Japanese teishoku, however, the rice has been cooked in water, the vegetables themselves have high water content and traditional meals include hydrating soups. Instead of trying to hydrate your body by drinking a lot of water, it’s important to eat more hydrating meals in the first place. Stemming off the previous point on hydration, you might also notice that Japanese people don’t really drink a lot of water with their meals. 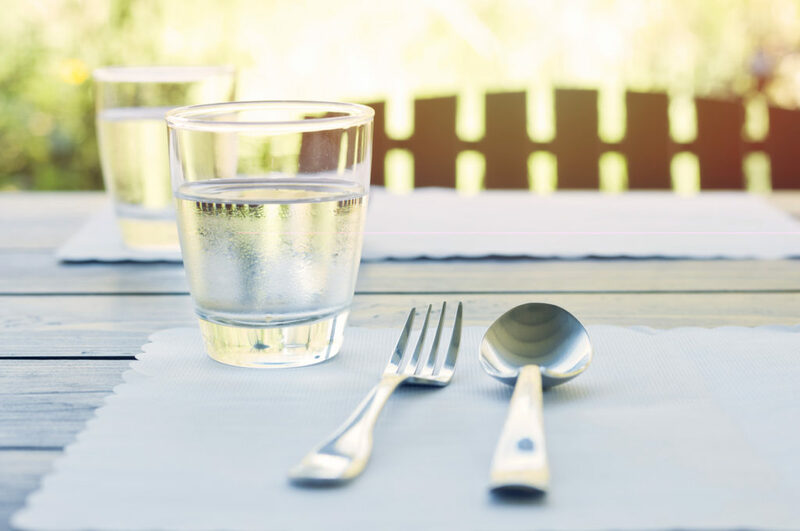 If you go to a Japanese restaurant for lunch, you might receive a very small cup of water or tea, but in the United States for example, you’re usually provided with a large glass of ice water that constantly gets refilled throughout your meal. In Eastern health philosophies, it’s believed that water can “douse” your “digestive fire.” That’s code for that water can make it difficult for your body to digest foods. 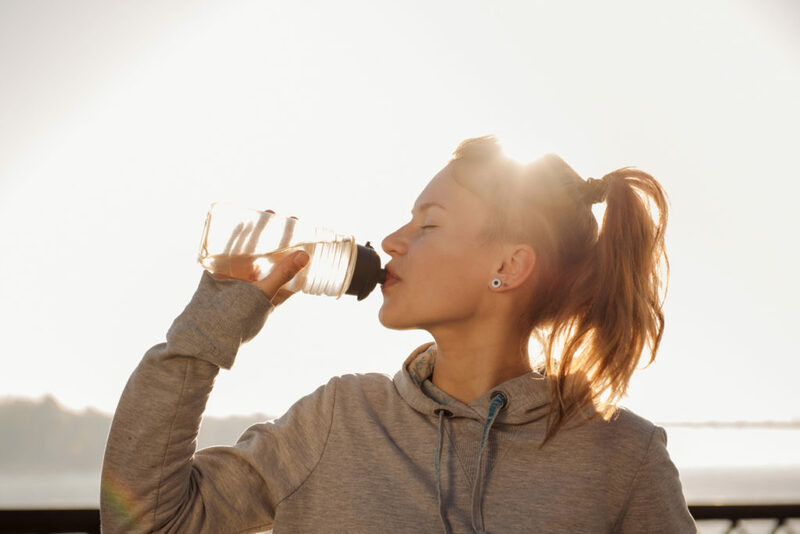 Many studies (including in the West, too) recommend that you don’t drink a lot of water with your meals because it can interrupt the digestive process by diluting your stomach acid. So as I mentioned in the previous point, instead of adding even more water to your meal, go for hydrating foods that contain high water content like soups. Then, have your water in between your meals. The point of this isn’t to say you should never have water with meals, but to help you recognize that having a little bit if you’re thirsty is fine as long as you’re not glugging down glasses and glasses while you’re also trying to digest other foods. So as you can see, there are some important aspects to how Japanese people eat that aids in health and digestion and goes beyond just looking at food from a scientific perspective. Eastern philosophies help us understand how to rebalance our bodies from both a mind and body perspective, using our senses, and that can give you a lot more confidence in the choices you make in your daily food life. Give it a try! 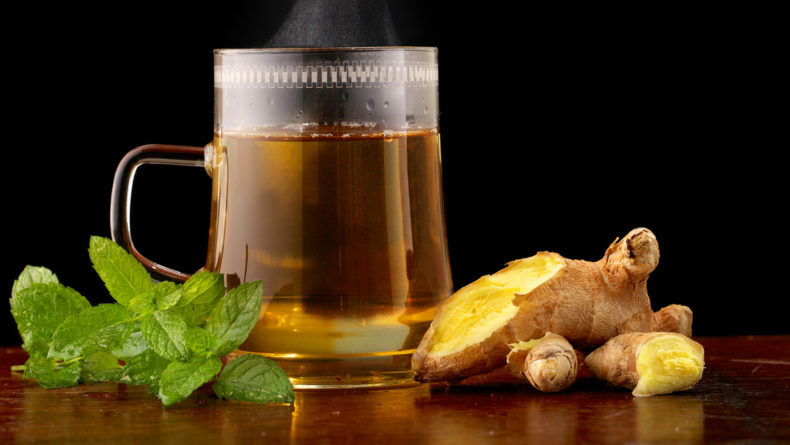 Prevent any colds and boost your immune system with these five age-old natural cures.